The LD7 is compatible with most commonly used refrigerants today, including R-134a and 1234yf! The LD7 is equipped with a stable, long life sensor that will last up to 10 years! The LD7 meets all of the current industry leak detector standards! 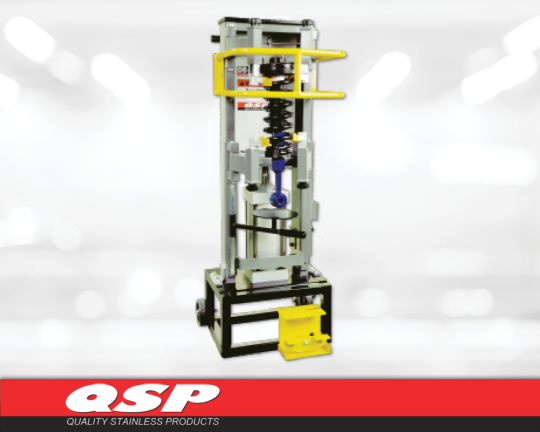 Dual pneumatic cylinders producing 140% more compressing force in less than half the time it takes a manually operated model! Air-operated power, efficiently handles any job. Adjustable lower support plate keeps strut from falling during disassembly. 4 – Air Driven positive displacement diaphragm dispensing pumps. 4 – 5 gallon automatic mixing proportioners. Mixing ratios range from 1:1 all the way to 240:1. 8 – 25’ color-coded coiled chemical lines with application gun. 2 – 15’ airline with air gun for blowing out debris and dust in hard to reach cracks. 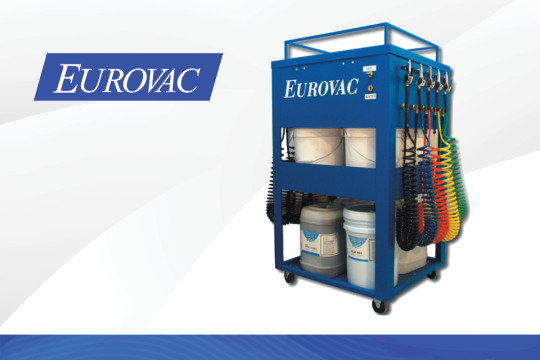 Increased Productivity and lower labor – Properly mixed and properly identified cleaning chemicals at your fingertips. Lower Training Costs – Well-marked, organized chemicals and ease-of use means that there is less chance of operator error. Reduced Waste and theft – Chemicals are always mixed correctly and inventory can be stored in a secure location. 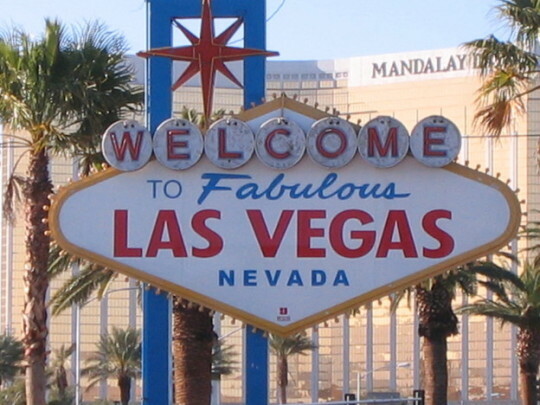 Check Out the 2nd Quarter Promotion! As a technician, you deal with other people’s car problems daily. At the end of a long winter full of ice, snow, salt and potholes in colder climates, you’re likely seeing a lot more customers coming in with squeaks and rattles and undercar problems. You want to fix the issue quickly and get the car back on the road, but taking a few minutes to give the chassis a thorough look can help diagnose problems the customer didn’t mention but that could be troublesome in the near future. A quick list to run through every spring is a good start to ensure you fix what’s needed, and bring attention to upcoming service needs. Check wheels and tires – potholes can knock a car out of alignment, shown in uneven tread wear pattern and vibration, and can also cause beads and ply separation. Axle seals, transmission and suspension – these areas get pounded hard running over ice chunks, potholes and rough roads. Check all seals on differentials, ball joints, transmission and suspension parts. Radiator and hose inspection – rough, jarring roads and extreme cold can cause plastic to break, knocking a radiator or hoses loose. A replacement bolt or hose now may save a vehicle from major damage in the future. Exhaust – road debris causes a lot of unseen damage until you get the vehicle on a hoist. 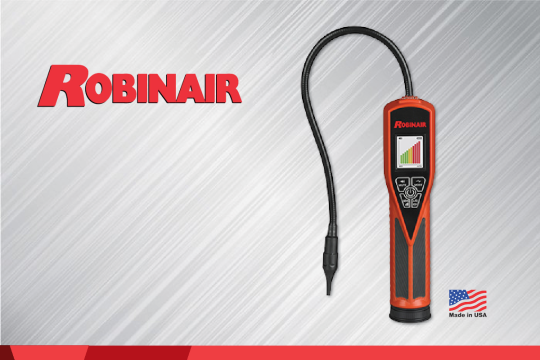 A visual inspection of the exhaust system can detect kinks or bends that may cause damage or an underperforming engine. Lighting – many drivers may not know they have a headlight or taillight out, depending on their driving habits. Extreme temperature changes can cause bulbs to burn out quickly. While increasing vehicle throughput and beating the flat rate is the secondary goal in every shop, the primary goal is getting the car fixed right and back on the road. 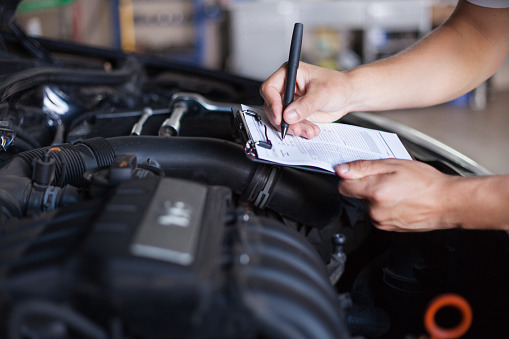 A bit of extra time inspecting the vehicle, especially after a harsh winter, shows your customers you’re concerned with their vehicle health and prolonging the life of their investment. 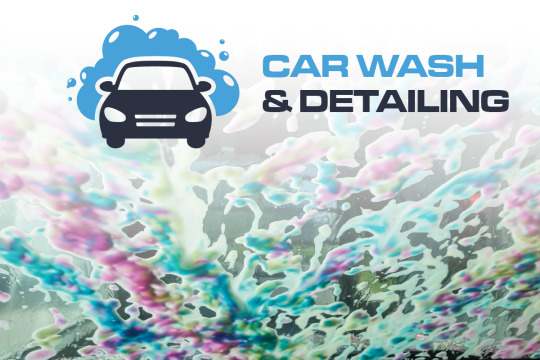 Spring Detailing — CSI and ROI ... 2 Reasons to Offer Car Washing! See the Car Wash and Detailing Products! Everyone has their opinions on fuel, whether it’s using premium/high octane, tossing in performance additives or running on E85 because of the cost. Over the years, using something other than the traditional gasoline, including diesel, propane or compressed natural gas (CNG), has grown in popularity. 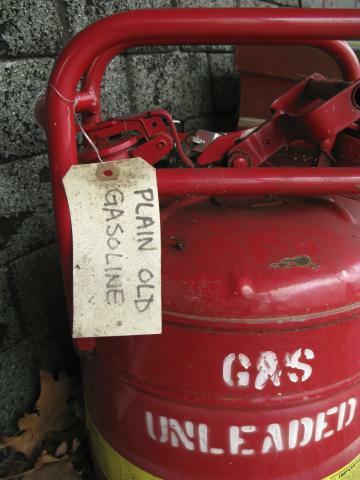 We’ll stick with gasoline here for argument’s sake. We don’t have a choice on leaded vs. unleaded gas these days, save for specific additives designed to properly lubricate older engines. We do have options on octane rating, ethanol content and high-performance additives. I know some swear by using the highest octane available, no matter the vehicle, but do you notice any difference? Unless run in a higher compression engine, high octane fuel has little to no measurable performance effect, other than a negative one on your wallet. Do you use it for a cleaner engine, or hoping to prolong engine life? We know using low octane fuel in a high-performance engine can cause a lag in horsepower, drop in performance and engine knock, but it doesn’t go the other way. Using high octane fuel won’t add horsepower for any engine. Then again, there is something to be said about the placebo effect – if you think it improves performance, then it does. Are the raw numbers as important as how it feels, performance-wise? One thing nobody can debate is the harm E85 ethanol can do to an engine not designed for its use. Similar to the early 70’s when we made the transition from leaded to unleaded gas, changing the fuel meant changes to the engine and its internal components. Many vehicles can run on E85, but the vast majority of your smaller engines, from motorcycles to snowmobiles to lawnmowers and string trimmers, have not been engineered to run on E85. Spring Detailing — What Products Does Your Shop Need? 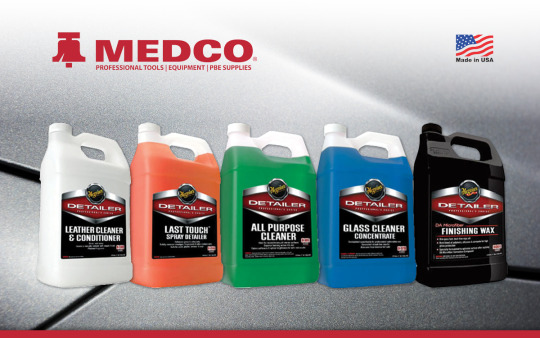 Check out Medco’s line-up of Meguiar’s Detailing Products! Last Chance for 1st Quarter Savings! 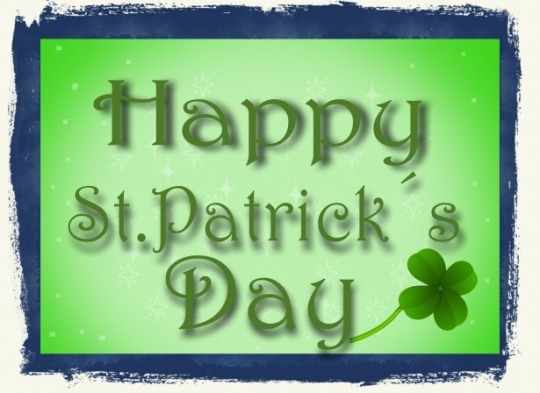 St Patrick’s day is celebrated on March 17, the date of his death. 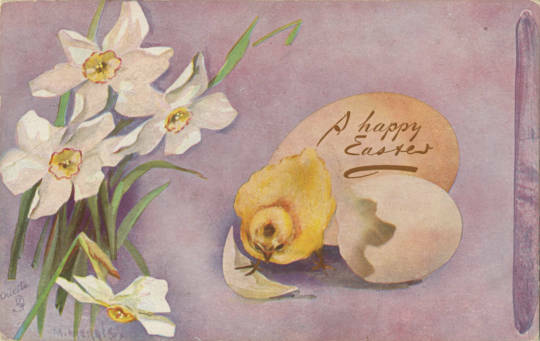 The day is celebrated by millions all over the world and has become one of the most popular cultural events worldwide. So who was St Patrick? As he was the Patron Saint of Ireland his feast day was important in Ireland’s religious calendar. Popular belief is that he introduced Christianity to Ireland, banished snakes from our island, and used the 3 leaf Shamrock to teach the Holy Trinity. However, these are actually untrue and can be simply classed as Irish folklore. Thanks to our cousins in the United States the first St Patrick’s Day parade occurred in New York City during 1766 and today parades are held all over the world inviting millions of people to celebrate being Irish for a day. Did you know that it wasn’t until 1995 when the Irish government decided to start holding a parade in Dublin, to help boost tourism? It’s now known in Ireland as St Patrick’s festival which takes place over 5 days with events including art shows, plays, concerts, fun fairs and the main parade. Spring Detailing — FREE 30 Gal. of Chemical with Rhino-Mat Purchase! FREE 30 gallons of chemical with purchase of Rhino-Mat (759-RHM-SS)*. Not only can the Rhino-Mat help employees with multitasking but it can reduce your labor and create hidden revenues! Rhino-Mat can help employees with multitasking. Rhino-Mat can Reduce your labor and create hidden revenues! Rhino-Mat can Increase your C.S.I rating by offering a new mat cleaning service in your Service Lane. * Offer valid through March 31, 2019. 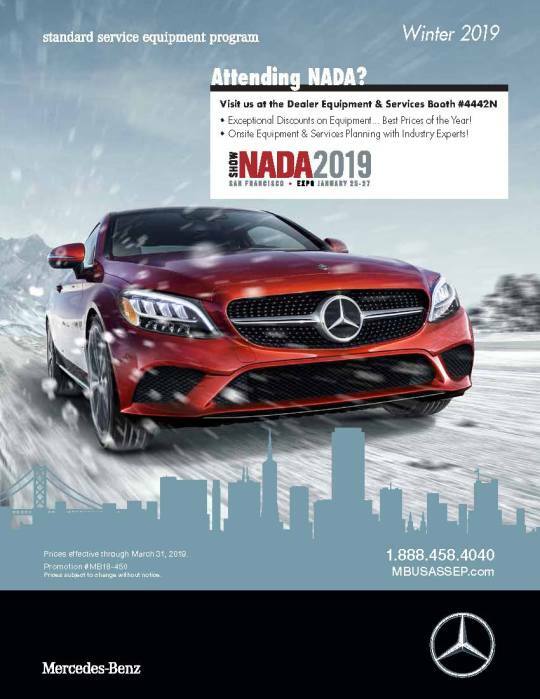 Attending the the National Parts and Service Meeting? Visit us at Booth #A130! 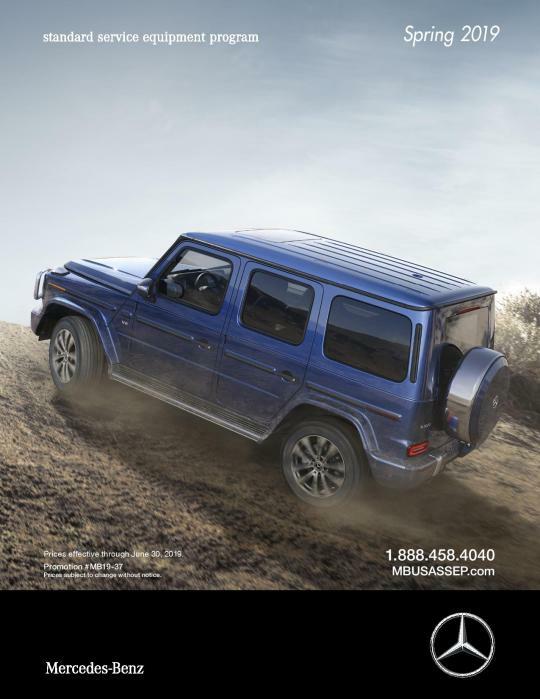 No Payments for Six Months! 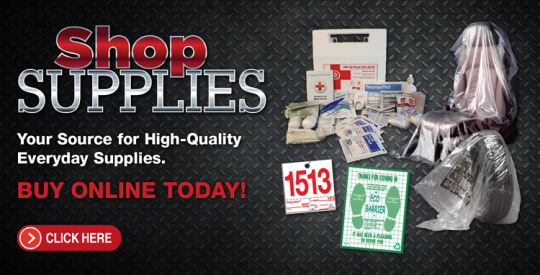 Need Shop Supplies? Look No Further! A Lubrication Breakdown Stops Everything! Sealed and self-lubricating bearings have emerged as the choice among automotive manufacturers, and for good reason. In light-duty applications they’ve shown longevity, durability and a cost savings with less warranty work resulting from part failure. It’s also resulted in the aftermarket simply replacing these parts rather than checking them alongside every vehicle service event. However, most technicians know to still check every lubricated and greased part on a vehicle, both out of habit and helping the customer. Checking rear axle or differential fluid, transmission fluid and inspecting sealed hub bearings will give your customer an idea of useful life of a specific component, and even give an idea of what future service may be needed. While full under car lubrication may no longer be needed, there are still plenty of lubrication points to watch to keep a vehicle moving smoothly and avoid major repairs. And in the rest of the industrialized world? Sealed and self-lubricating bearings simply won’t hold up to the rigors and extended use of manufacturing facilities, farm equipment or heavy-duty trucking. 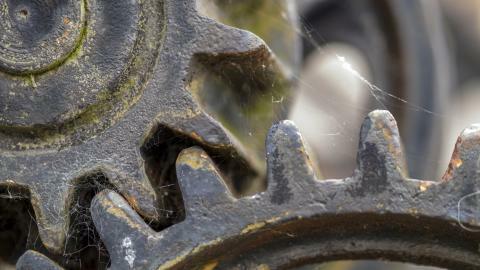 The value of preventive maintenance including lubrication can never be overstated, keeping machines running and the profit machine churning. Take a combine’s corn head and all the moving parts in the process. The machine grabs the stalk, removes the ear, puts it on a sheller and belt into a hopper, then augured out into a wagon. Failure of any of those parts means a collection shutdown until things are fixed or replaced, and losing money. The examples above are perfect illustrations of how an ounce of prevention is worth a pound of cure. A bit of time searching for and lubricating grease fittings saves a lot of frustration in the end, for both you and your customer. The best advice? Check those fluids periodically, and pay attention to dirt and dust collecting around sealed bearings, and tell your customer what to look for. They are the biggest factor in preventive maintenance and proper lubrication.